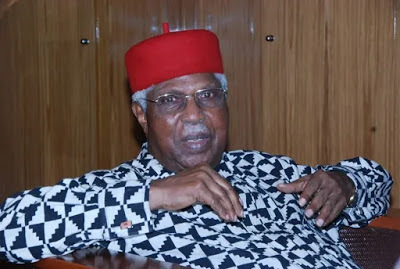 The Nigerian government has renamed the Federal University, Ndufu-Ikwo in Ebonyi State after the late former Vice President, Alex Ekwueme. Vice President Yemi Osinbajo announced the renaming on Friday at Oko, Anambra State during the burial of Mr. Ekwueme, who was Vice President of Nigeria between 1979 and 1983. Mr. Osinbajo said the renaming had already been approved by President Muhammadu Buhari, who had said Mr. Ekwueme was being honoured for his contributions to national development.